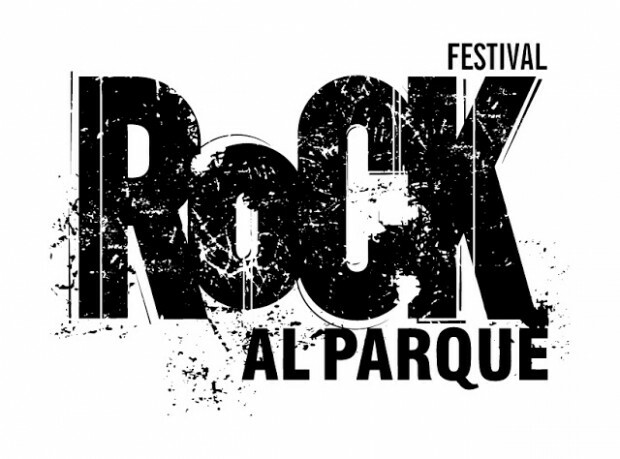 World Management and Symphony X would like to announce that the band will be playing Festival Rock al Parque in Bogota, Colombia on June 29, 2013. The festival is located at Parque Simon Bolivar, and the guys are really looking forward to this premier South American Festival! This entry was posted in Featured, Iconoclast, News. Bookmark the permalink.